The Zika Virus and Pregnancies: Is There a Connection? 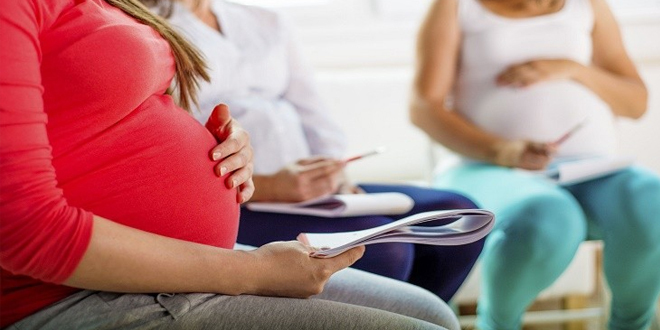 The U.S. Centers for Disease Control and Prevention has advised that pregnant women refrain from traveling to areas known to be infected with the Zika virus. The agency has also claimed that a Zika infection during pregnancy can spread to the fetus and result in birth defects, primarily the severe condition called microcephaly, which causes a baby's head to be much smaller than normal due to a lack of complete brain development. Now that cases of Zika have begun to pop up throughout the United States, the panic and fear of infection is spreading, primarily among pregnant women. However, not all health professionals say the fear is warranted: There is growing sentiment that the Zika virus alone is not to blame for microcephaly. "Little evidence supports that Zika is the primary cause of microcephaly." As reported by Dr. Mercola's natural health website, health officials in Brazil have quietly made clear that there may be other factors responsible for the rise in birth defects throughout the South American country. This theory is supported by the fact that though the incidence of the Zika virus has spread throughout the whole of Brazil, only in the northeast section of the country has the rise of microcephaly rates been so high. In fact, the director of information and health analysis at the Brazilian ministry of health, Dr. Fatima Marinho, told the journal Nature, "We suspect that something more than Zika virus is causing the high intensity and severity of cases." As a result of the initial cases first linked to Zika – which have amounted to 1,700 confirmed cases of congenital microcephaly or other birth defects in Brazil in the past year – leaders in the health care industry predicted a widespread increase in these birth defects. However, as reported by Marinho, that hasn't happened. According to the source, nearly 90 percent of the microcephaly cases in Brazil were confined to the northeast. 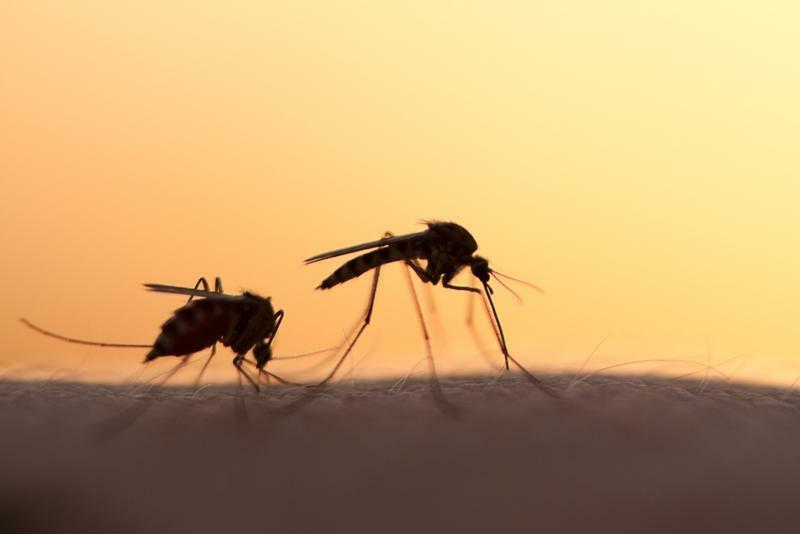 "It is very unlikely that the Zika virus, that has been around for decades, is the primary cause of microcephaly," said Hallelujah Diet's research director, Dr. Michael Donaldson. "The fact that in Brazil the cases of microcephaly are concentrated in only the northeast area of the country indicates there are more factors at play than just the Zika virus." Microcephaly is much more likely to be caused by environmental factors than to the Zika virus. As more health experts are beginning to understand, it may not be the Zika virus but a number of socio-economic and biological factors, reported Health Impact News. This is what the data that Marinho and his colleagues have submitted suggests as well. Those who have given birth to babies with microcephaly live in predominately agricultural regions of Brazil stricken with poverty. Moreover, a large number of banned pesticides are used in these areas and widespread deficiencies of vitamin A exist, which has been linked to an increased risk of microcephaly, reported Dr. Mercola. Combined with a lack of sanitation and medical resources, the region is susceptible for poor health outcomes in newborn babies. "This gives a consistent interpretation that there is no direct link between Zika and microcephaly except for random co-occurrence. We note that the base rate of microcephaly in the absence of Zika is 140 per year in Colombia, which is consistent with the approximately 50 microcephaly cases in the first [four] months of 2016, only [four] of which have been connected to Zika. When interpreting Zika as the cause, background cases must be subtracted." As one World Health Organization expert, several mosquito experts and a number of health experts agree, the threat of Zika has been blown out of proportion. According to Health Impact News, Zika is merely a mild viral infection and most people will not even know they have been infected. Among those who do experience symptoms, they are similar to a mild bout of the flu or common cold. The need for hospitalization is uncommon and death from the virus is rare. 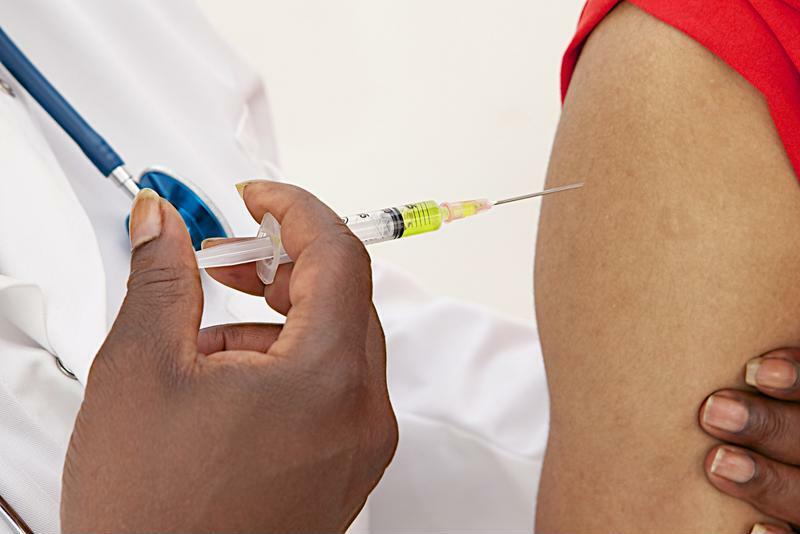 As such, the need to develop a vaccine has remained largely unnecessary. "This Zika virus scare is worse than the swine flu 'epidemic' and bird flu 'epidemic' of years ago," explained Dr. Donaldson. "At least those viruses were actually life-threatening to some people. Most people who get a Zika viral infection don't even know they are sick." Vaccines are merely a product of the for-profit drug companies. In general, the same sentiment can be made about other disease scares and the assumption that infections and viruses can only be prevented with vaccination or treated with drugs. As our experts explained, there is often conflict of interest among those in power to look after public health and the major drug companies. In reality, the real cure can come from nourishing the body with the primarily raw, plant-based diet of Genesis 1:29. "Many diseases can be prevented and even treated by supporting the body's natural self-healing," explained Dr. Donaldson. "The pharmaceutical industry is a for-profit industry, so it must sell more of their products to continue to grow. Natural healing liberates people from the need for drugs and can be seen as a threat to corporate profits." "The SAD diet is more threatening to pregnancies than Zika." According to our Hallelujah Diet experts, there are a number of things that can negatively impact a healthy pregnancy and a safe and natural birth. However, Zika is not one of those things. "We do not know to what extent the risk is to pregnant women," said Hallelujah Diet's vice president of health, Olin Idol. "At this point it is prudent for them to exercise caution as it is difficult to fully evaluate the risk with the current information. However, historically with the decades Zika has been around, it is somewhat doubtful there is a real danger." What is more threatening to the health of a mother and her child is consuming the Standard American Diet or getting vaccines while pregnant. It is crucial for pregnant women to take care of themselves and nourish their bodies with a primarily raw, plant-based diet. If women are consuming a plant-based diet, such as the Hallelujah Diet, and doing everything else right, our experts say it is very unlikely that the Zika virus will cause them any trouble. Excellent information about Zika and government hype! Thanks for sharing.